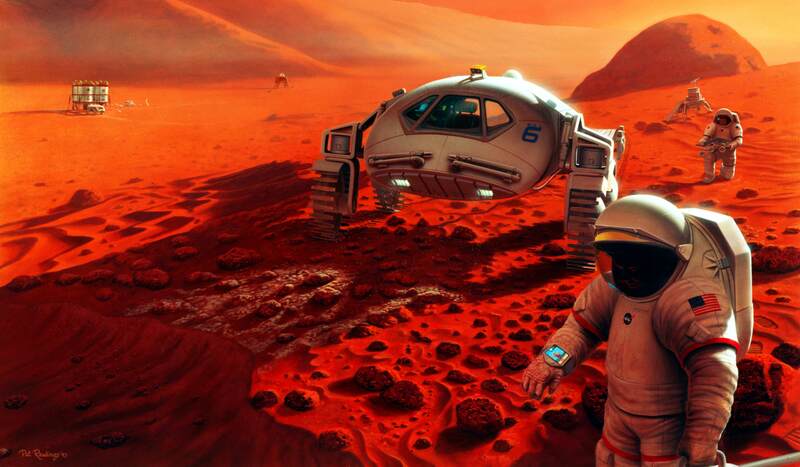 Exploring the unknown: Does humanity have the ability to survive on Mars? Humans are in search of alternate places in the universe other than Earth to settle on. After years of research, one thing on which everyone agrees is that the only resort could be Mars. Efforts are being done to somehow transfer people there. All the latest advancement of technology is being used to look for feasible solutions to solve this long-lasting problem. In the past few years, Mars is the only thing that is on our minds. Hollywood has made a lot of films in relation to the red planet. Organizations like NASA and SpaceX are trying desperately for this breakthrough. The expected dates to achieve this feat are 2030 and 2024, respectively. The test only begins if scientists are successful in moving people to Mars. The environment of Mars is unsuitable for humans as most of it is carbon dioxide. The atmosphere is extremely light in comparison to Earth and has minimal amount of oxygen in it. The temperature is also very hostile there. The amount of radiations is also fatal for our bodies. In these circumstances, the chances of our survival are quite low but still if we want to expand our living options in terms of planets, Mars is the best option we have at our hands. This is because we know that Mars has some raw materials that are helpful for setting up human life there. 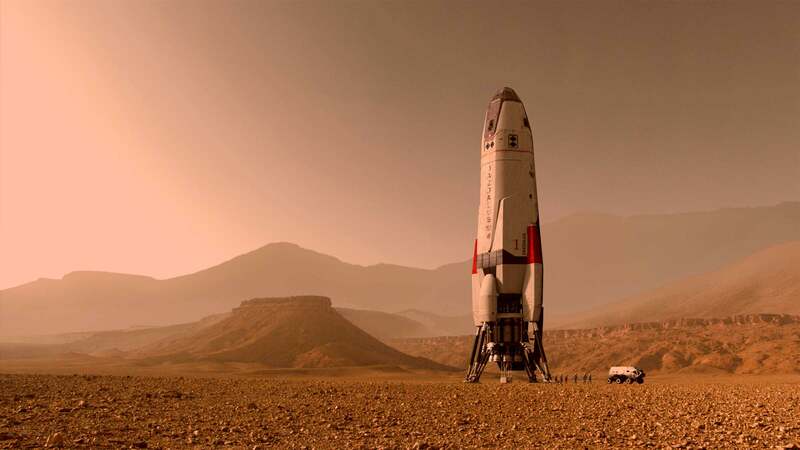 The most effective way to develop Mars will be to send out robots that have the capability to utilize the resources available at Martian surface. Heavy amounts of carbon can also be utilized from the atmosphere. There are multiple reasons to consider Mars as an option. It can be the backup location as the resources of Earth are depleting quick and fast. A phenomenon like Climate Change has affected us pretty badly in this regard. We might need some extra land to cultivate food items for our ever-increasing populations. The surface of Mars is covered with ‘Regolith’ which can be used to make concrete and cave systems of Mars can save people from radiations. As we have figured out the advantages of Mars, we must consider its demerits as well. As discussed already, there is lack of oxygen so surviving without alternate means is impossible. Martian soil is toxic so to use it for cultivation processes require proper decontamination. Lack of medical supplies is another major obstacle as constant supply from Earth is needed and it can lead shortage for quite long spans. Lastly, the low gravity of Mars will have some effects on our bodies that are still not known. For any hope of living on Mars to fulfill, we need to arrange the following countermeasures. Cold temperature can be tackled by heated habitats. Special spacesuits will be needed by all the Martians who intend to leave these places as radiation exposure can be deadly. One of the most important tasks is to extract underground water. The production of food has to be done on Mars because the price for shipping from Earth is just too BIG. Despite the fact that the soil of red planet is poisonous, it can be used for planting sake after removing harmful chemicals. One of the solutions that are pretty far right now is to perform genetic engineering where humans could be able to survive in low gravity and higher radiation.